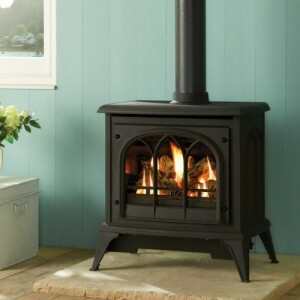 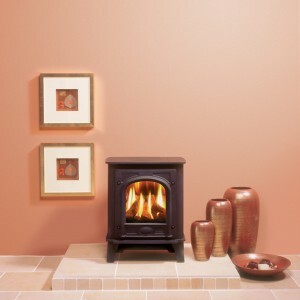 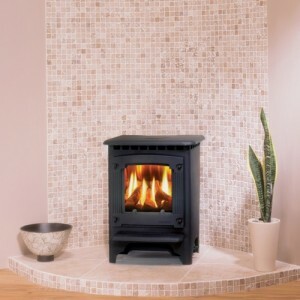 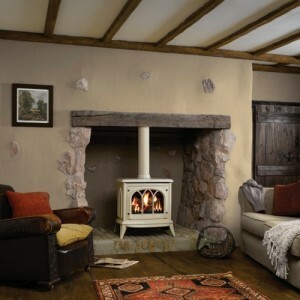 Want a stove for your home, but worried about the environmental impact it may have? 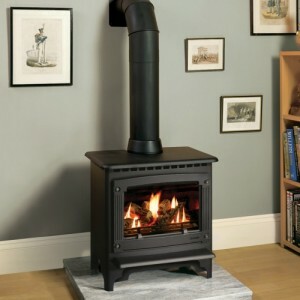 The Club LE electric stove has been made with you in mind. 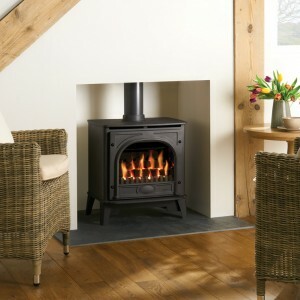 Though similar to the Club looks wise, the Club LE includes an LED flame effect, which is the most energy efficient flame effect on the market. 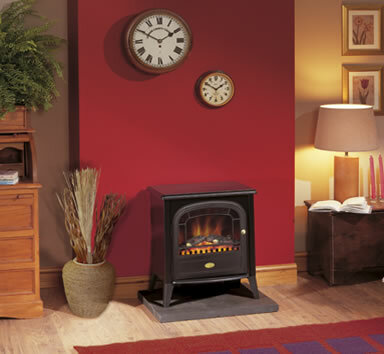 This eco-conciousness doesn’t impact the Club LE’s ability to heat your home however – you’ll never be left wanting when the temperature dips.